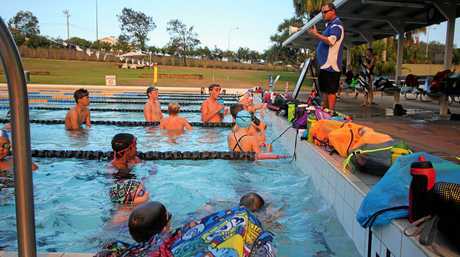 SWIMMING: Gladstone Gladiators will host the 11th Annual Liquid Energy Long Course Preparation Meet at the Gladstone Aquatic Centre with 49 from the club to race tomorrow. Nominations are the highest on record with 245 athletes from 11 clubs, swimming in 1640 races over 70 events. The meet is one of the final chances to make qualifying times for the State Championships in Brisbane mid next month. 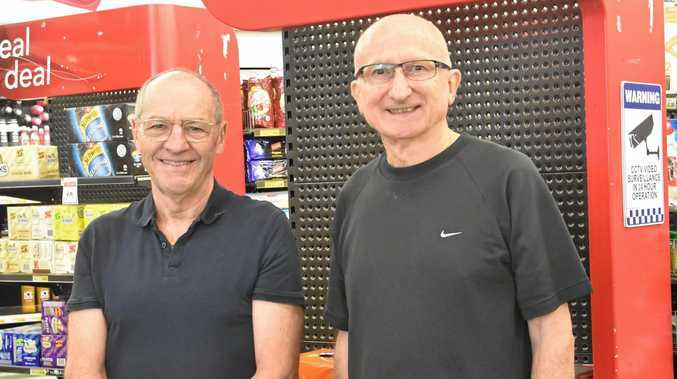 Gladiators head coach Tom Fronek is confident his swimmers will maintain the high standard of racing they have been displaying in recent months. "They are swimming well and there is no reason why this should not continue this meet," he said. "We have a number of swimmers who have made qualifying times for States and there are a couple who are very close so they will be racing hard to make those times." Tiarna Warhurst, 12, has been with the Gladiators for fun and fitness for the past two years, but has decided to take it to the next level and try her hand at racing. 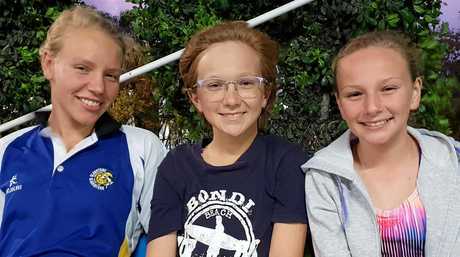 "I'm a bit nervous because there are some really good swimmers in my age group and I have never raced them before, so I am just going to focus on getting some personal best times," she said. 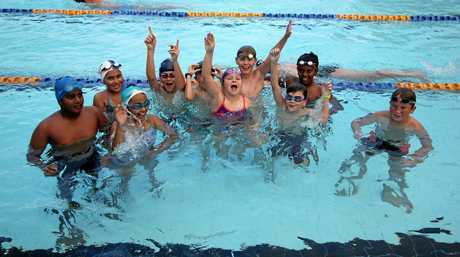 "I really like swimming with my friends and we have fun at training so I am excited about the carnival." 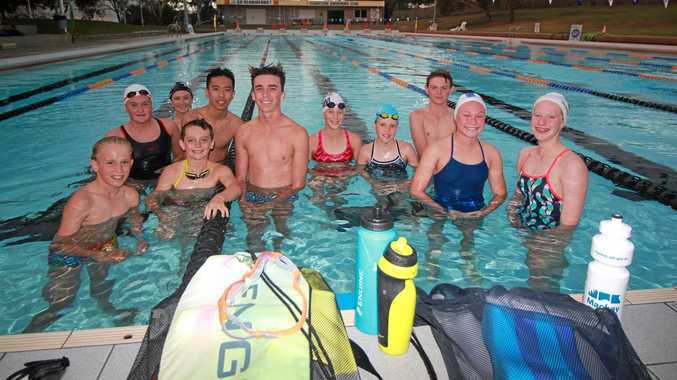 Western Waves Swimming and Triathlon Club will be represented by 24 athletes and club secretary Siddi Furness said new swimmers are keen to make waves. "We have probably more than what we had in recent years and with younger kids wanting to get into competition," she said. "You have to take advantage of the three competitions we get a year." Furness said Tom and Georgia Staines are two of several who should put in strong performances. Swimmers will race not only for qualifying times, but medals are up for grabs for place getters and Age Champions will be awarded for each age group with points offered from all events. Pool gates open at 7am with racing from 8.30am.